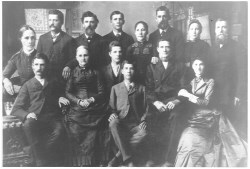 I am adding the photos I have of McCorkle family members. If anyone has photos they would be willing to provide for use here, please contact me. contributor Bobby Jones to use this photo. 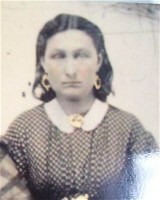 wife of Uriah Jackson McCorkle. 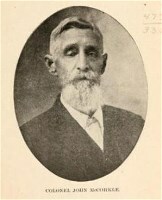 her husband Stephen, and children. Raiders during the Civil War.